Is the fog computing the new cloud? Comments Off on Is the fog computing the new cloud? We’ve discussed the cloud in detail before, but simply put, it allows us to access and store data over the Internet instead of using local storage and computing. However, the cloud has its limitations, this is where fog computing comes into play. Fog computing lives on the edge of the network as an extension of the cloud, between the cloud and the user. By utilising edge devices such as; routers, switches, integrated access devices (IADs). Basically, any network device that connects an internal local area network (LAN) with an external wide area network (WAN). In contrast, as more nodes are added to the network, sending data back and forth from the cloud will create latency issues, limited bandwidth, and security concerns – all while requiring high-speed internet connectivity. Fog computing is ideal in situations where data is being sent to the cloud for processing and analysis would negatively affect performance and where connectivity is intermittent, like rural areas. It wouldn’t be feasible to send the amount of data that these systems generate to the cloud. Subsurface imaging – all of which require real-time data. By being able to support multiple industry verticals and applications through the network edge, systems become more flexible, cost-efficient, secure, and scalable. 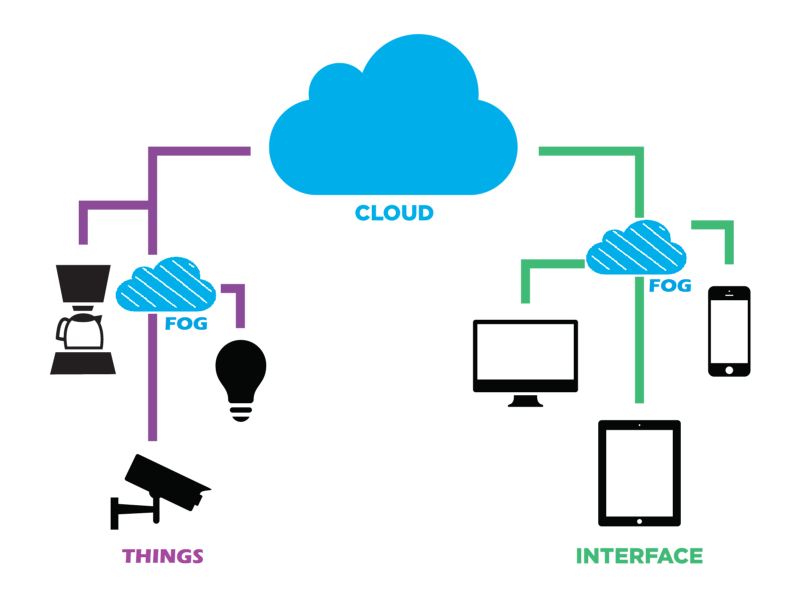 This is why fog computing is emerging as the top choice for bridging the gap between IoT devices and the cloud. Do you or your business use fog? How do you manage this process? Let us know by tweeting @DrDataRecovery. ⇐ Can Bitcoin replace currency as we know it?